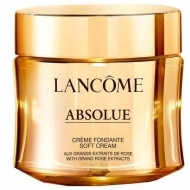 Provides firmness, shine and hydration to the skin. 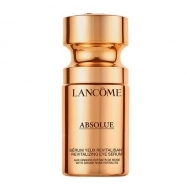 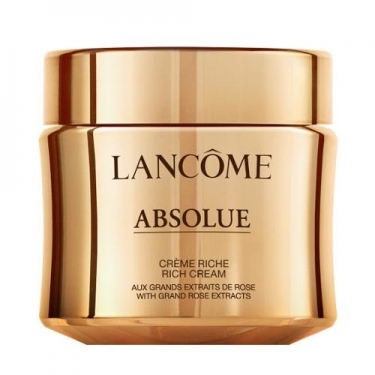 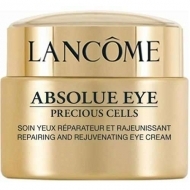 DESCRIPTION: Absolue Crème Riche from Lancôme is a face cream with a unique and transformative texture that visibly reduces wrinkles and fine lines, while rejuvenating the skin with firmness, shine and hydration for 24 hours. 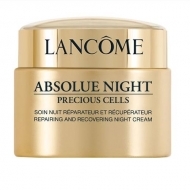 Cellular renewal of the skin surface is improved and the skin hydration barrier is protected.